Catholic Speakers Online for 2010 opened with Therese Boucher speaking on When Families and Children Don’t Go to Church on July 15, 2010. She aimed in her presentation to take a look at the catechetical issues surrounding the phenomenon of the large number of children we teach whose parents don’t go to church. Facing this issue, she also provided some strategies for reaching these children and families in faith. She noted that the children we face in religious education reveal many concerns for us, including little experience with liturgy, unfamiliarity with scripture and religious language, and few expectations of God. It is important, she noted, to avoid blaming either parents or ourselves for these things. When we recognize the missionary character of catechesis, we recognize also that we are team-teaching with Jesus. Evangelization is central to catechesis. When children have little experience of liturgy, catechists’ primary focus is on proclaiming the good news to families and children. In doing so, we speak about the ways we meet Jesus in the sacraments and in daily life. In planning for this kind of teaching, it is helpful, Therese noted, to come up with some concrete objects or images with which children can begin to connect with God’s presence in their lives. When children come from families who are not active, it helps to focus on times when the parents did participate in church. One of these key moments is when they presented their children for baptism and made a promise to share this faith and pass it on. We also recall how we as church said that we would help. Children can recall the time of baptism by looking at concrete parts of the baptismal rite, such as the sign of the cross and the signing of the senses. A living missionary awareness of Jesus is an awareness of faith and the struggles that are a part of growing in faith. Children will be attentive to hearing catechists speak about their own journeys in faith as young children. Children also enjoy many of the stories that come from the bible and we can help them ask how they would respond if they were in situations that we hear in those stories. The saints also serve as model that can help children grow in the faith. Therese noted that prayer is another form that we can use to help children develop the skill of relating to God through Christ. By simply asking the children to talk to God or Jesus in their own words, they begin to develop a sense that they can call on God at any time. For younger children, concrete thinking is integral for helping children relating to the faith. The “stuff of life” has to become the vehicle through which we describe the faith. 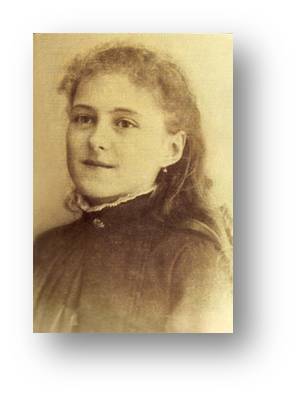 She noted the example of St. Theresa of Lisieux who, fascinated by an elevator, searched for what would be the elevator that would lift her up to God. St. Therese found this “elevator” in Jesus lifting a child into his lap. 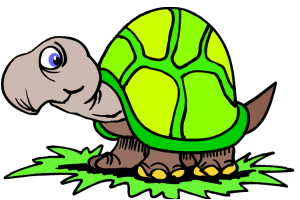 Therese Boucher also used the example of a turtle who cannot move forward without coming out of its shell, and noted that we cannot relate to God unless we are willing to open ourselves up to God. 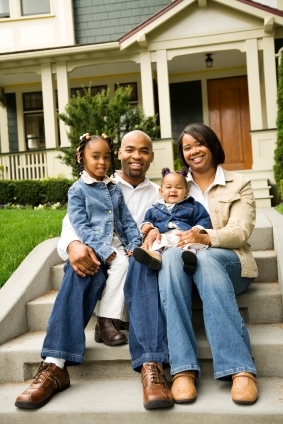 She suggested that children go home with a name tag that says “turtle,” (or something else from the stuff of life), and have their parent ask them about the “turtle.” This is a way to initiate conversations about faith in the home. The parish space with its images and furnishings also provides many good resources for helping children to relate to God in a concrete way. Therese suggested thinking of ways to explain the feasts of the Church, like naming Pentecost as the birthday of the Church. Students also enjoy making videos to re-enact biblical stories or religious events. With children, however, it is advisable to use puppets so that the children’s pictures are not being posted on the internet. All in all, we need to be sensitive to the way some children may be spiritually malnourished. Some children need warm intimate encounters, others more dramatic kinds of teaching, and some just need a sense of being welcomed and accepted. When dealing with parents, it is also important to know what kind of situations they are coming from because the different situations call for different ways of responding. For those who are religiously indifferent, we need to be creative. One parish has family movies in the parking lot where they simply raise issues in a light way. Some parents are in need of completing their own initiation, and we need to think of providing them with evangelistic nourishment that doesn’t look down on them but that tends to the relationship they already have with God. The General Directory on Catechesis also mentions “quasi-catechumens,” those who have received the sacraments but have not experienced any kind of conversion. For these parents, we do not speak in “should’s” but we talk about what they may find when they come to church. We need to be a resource for these families in an accepting and loving ways, helping them to name religious experiences. A necessary underlying assumption is that everyone has religious experiences, though they do not always bring them to consciousness. We can always assume that God wants to do something in a child’s life and in a family’s life. Sure enough, we will always find God present in every family. We can use welcoming rites when we have sessions around sacraments, and we can also make use of intergenerational sessions. Therese Boucher concluded the session by answering questions from the attendees. To view a recording of the session click here.